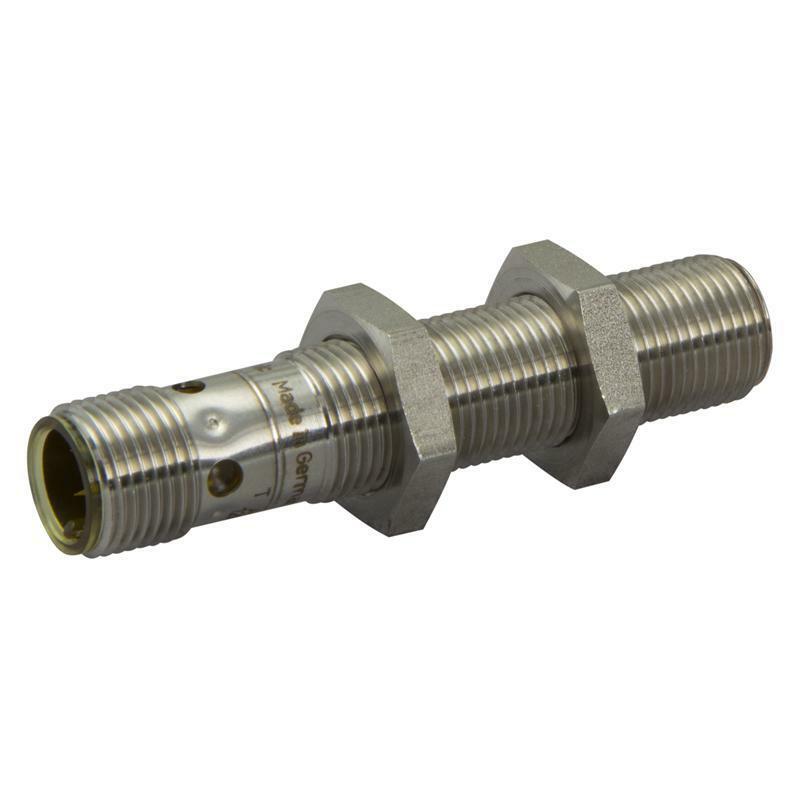 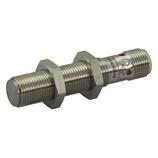 The full-metal inductive sensor IFT240 - IFK3003BBPKG/AM/US-104-DPS from ifm operates with a supply voltage from 10-36 V DC. 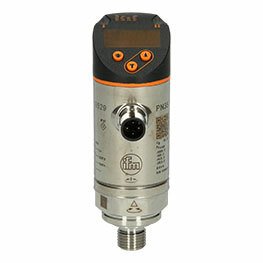 Thanks to the high protection rating IP68/IP69K, the temperature range of 0-100 °C and the lasered type label, the inductive full-metal sensor IFT240 - IFK3003BBPKG/AM/US-104-DPS - featuring a sensing range of 3 mm with flush installation - is the optimum proximity switch for use in the food industry. The resistance to high-pressure cleaning and aggressive cleaning agents was certified by an ECOLAB test.